VMware Platinum Support is designed with mission-critical applications and production environments in mind. 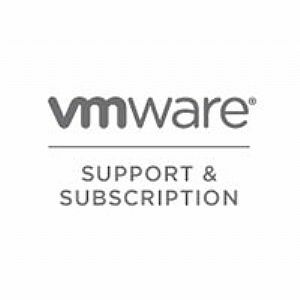 VMware's global support centers are staffed around the clock to provide you access to VMware's industry-leading expertise in virtualization and years of experience supporting virtual infrastructure products in real-world customer environments. VMware is committed to delivering enterprise-class, worldwide support with a single objective in mind: your success.